I remember a few years ago when the cool and tiny Adam came out. There were talks about maybe bringing it to the US as a super small Buick. 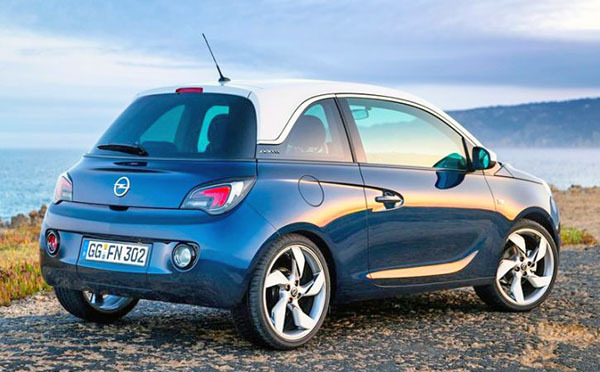 Since Opel just announced they were pulling the plug on the cute little Opel. Opel also announced it was killing the Cascada. I do like convertibles in general, and the Cascada is a really good one. It looks great, feels very solid and drives really nice. 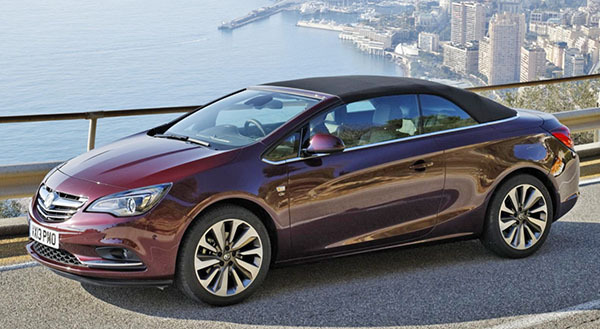 The cancelation of the Opel Cascada also means there will be no Buick version past 2019. Since they are the same car. I just hope Buick finds it in their heart to come up with another cool convertible soon. Since Opel is now owned by Peugeot, this is not a GM decision. While the Cascada is a nice car (got to enjoy one in California a little while back) selling the Adam as a small Buick would have been a bad idea. Buick would have sold more trunk mats. It's a really nice looking model which GM should have pushed harder to market. You're right about modernizing the interior. Vince, I told you back when that it was a dead duck. Anonymous and impractical cars are on their way out, unless they fulfill some type of desperate need for image making.